Dr. Edwards' goal is to provide a pleasant visit to the dental office promoting the establishment of trust and confidence in children that lasts a lifetime. 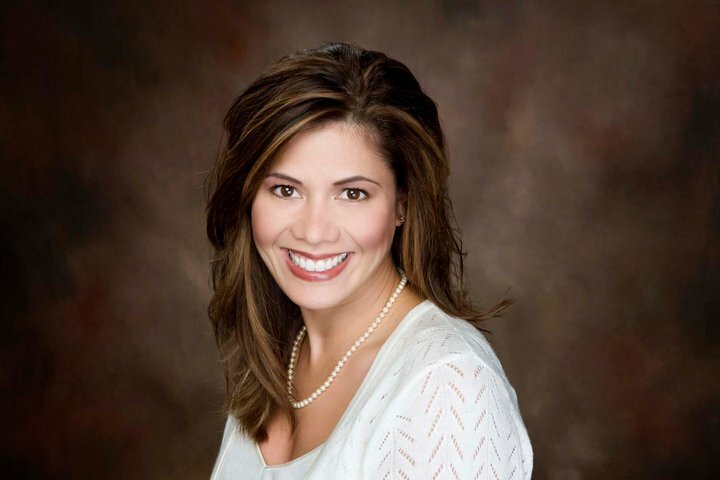 Dr. Michelle H. Edwards is a board certified pediatric dentist originally from Munster, Indiana. Her vision is to serve as a premier provider of patient-focused dental care for infants, children and teens through compassion, skill and teamwork. Dr. Michelle's mission is to build a community valuing prevention, early detection and treatment of dental disease and to keep current on the latest advances in dentistry for children. She graduated from the University of South Carolina and received a B.A. in psychology. Dr. Edwards received her D.D.S. degree from Indiana University School of Dentistry in 2001. She completed a 2-year hospital residency and her Masters degree in Pediatric Dentistry from Indiana University located at Riley Hospital for Children in 2003. Starting in 2003 she served as an associate on the south side of Indianapolis before deciding to start her own practice. Dr. Michelle holds hospital privileges at Riley Hospital for Children, Clarian North, and helps families set the stage for a life-long commitment to oral health in a friendly and approachable manner. Her goal is to provide a pleasant visit to the dental office promoting the establishment of trust and confidence in children that lasts a lifetime. Through various continuing education classes, she studies oral-facial growth & development, and clinical management of children's dentition. Dr. Michelle is married to periodontist Dr. Michael D. Edwards, who is also a dentist specialized in the treatment of gum disease, and has three children. Dr. Michelle Edwards believes in caring for your child as if she were caring for her own. She sincerely looks forward to meeting you and your child.